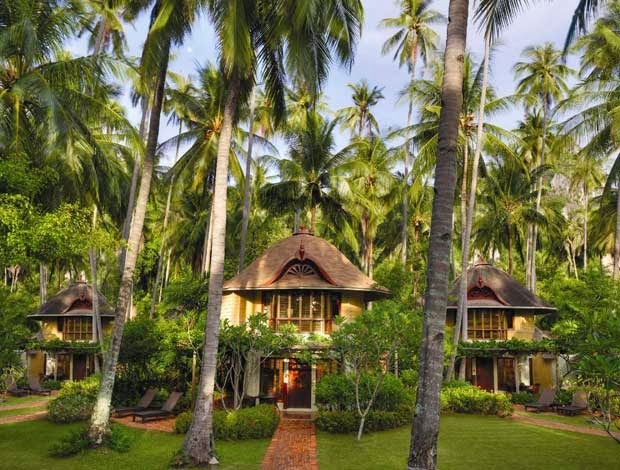 The Rayavadee boasts 98 enchanting, two-story pavilions and four private villas, all of which encompass 26 acres, and is bordered by 3 beaches, lush jungle foliage, and sheer cliffs. 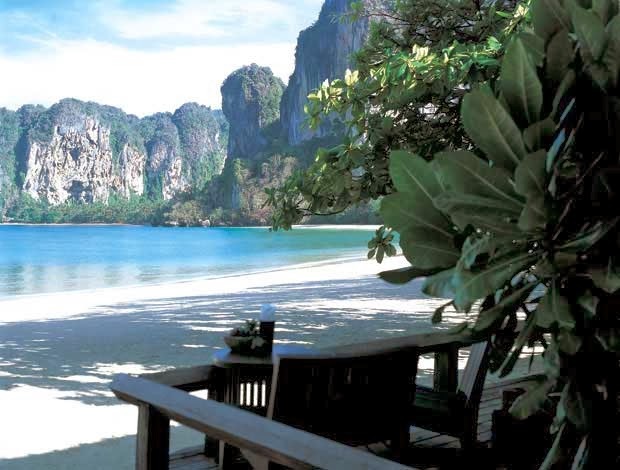 Reminiscent of an idyllic southern Thai village, the Rayavadee offers speedboats, kayaking, hiking through the jungles, rock climbing, and scuba diving. 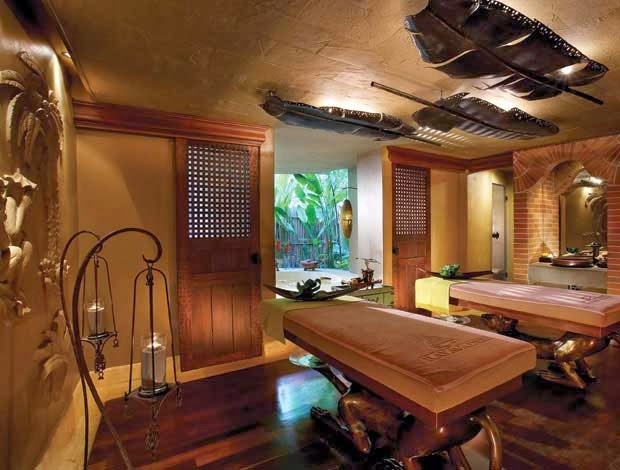 When it comes time to relax, jet off to a private island, or visit the Rayavadee’s Spa, which offers facials and scrubs, energizing body wraps, soothing massages, and salon treatments. 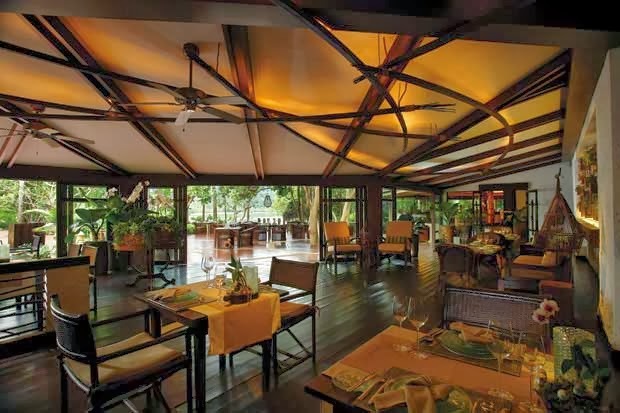 The Rayavadee also includes a boutique, along with a 5-star restaurant, in which the restaurant’s columns have intricate carvings that reflect the marine life of the area’s coral reefs. 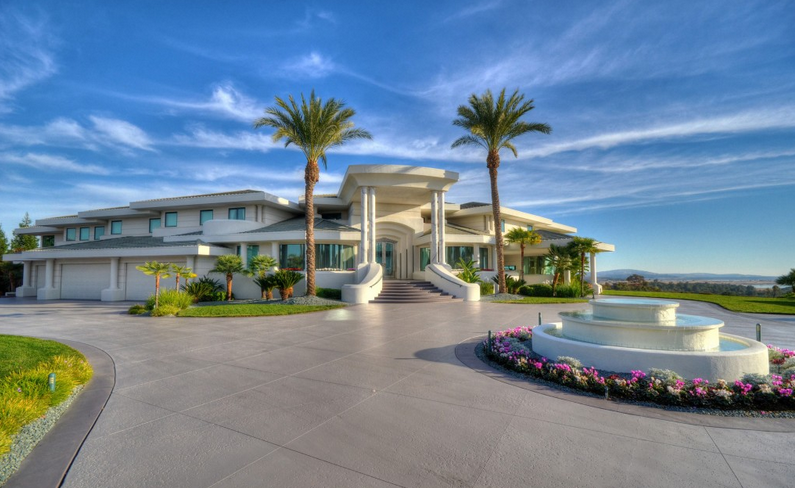 Located just east of Sacramento in Granite Bay, CA, sits Eddie Murphy’s former 12,000 square foot estate. Built in 1998, the estate sits on 2.5 acres and includes a 5,200 square foot guest house. 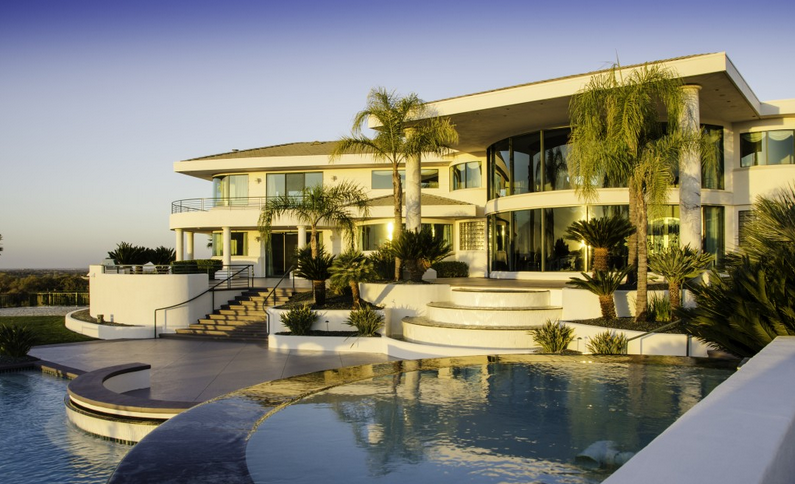 The estate houses 10 bedrooms, a 12-seat movie theater, and a billiards and arcade room. Other indoor amenities include a gym, four bars, a gourmet kitchen, and a sauna. Outside, the estate is adorned with a pool and spa, gazebos, waterfalls, and both a basketball and tennis court. 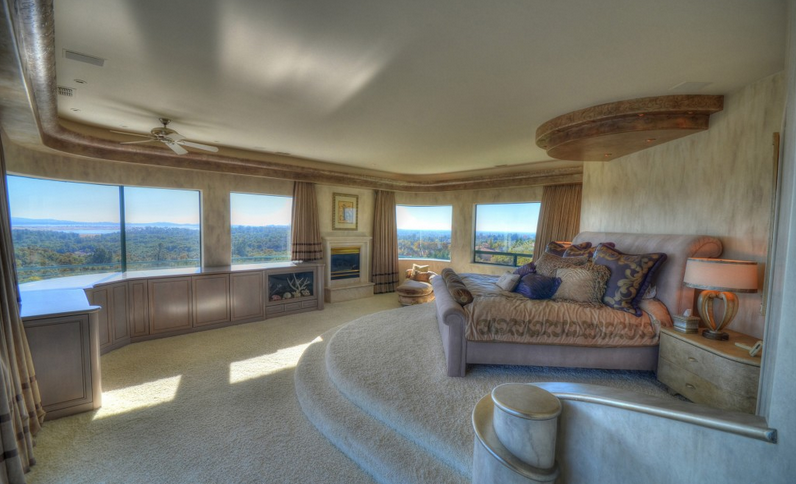 The master bedroom offers sweeping views of Folsom Lake and the Sierra Nevada, which are even better when on the elevated bed. While the asking price of $12 million for Murphy’s former estate is pricey for the area, the owner contends that building an estate would take years and cost more than $12 million. Would you pay more than the worth of the house in order to save on time? Outdoor patios are quickly becoming a main focal point for many homeowners, driving them to explore the many options that are now available for outdoor fabrics. More varied and luscious than ever, outdoor fabrics, are offering so many fun and interesting possibilities to explore, allowing you to make your patio a haven or your favorite family hangout. There are things to consider before taking on an outdoor project, such as how you will be using the space, as well as taking note of the type of weather your area is accustomed to. These factors will help guide you in the fabric choice. With that information in mind, it’s time to start brainstorming and designing! 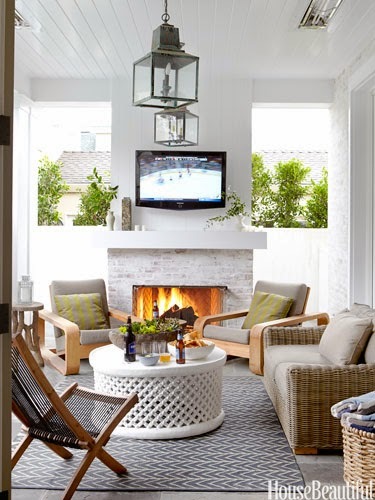 If you want to use the area all year long and you live in a region that allows that, consider including in your design, a TV, fireplace and overhead heaters. These three aspects make the space a place to gather not only during the summer, but also on chilly, fall evenings. If you’re working with a tight budget, consider incorporating items that you already own. Take a look at the items you might have in storage or that aren’t doing much for the room they are already in. A refurbished chandelier and a string of lights easily add romance to patios, and going bold with your colors will add excitement to your space. 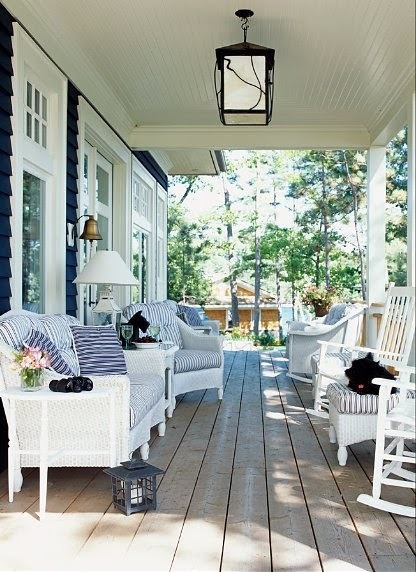 If you’d prefer to bring life to your front porch, you can add nostalgia and charm with wooden or wicker rocking chairs, while a porch swing adds comfort and simplicity. 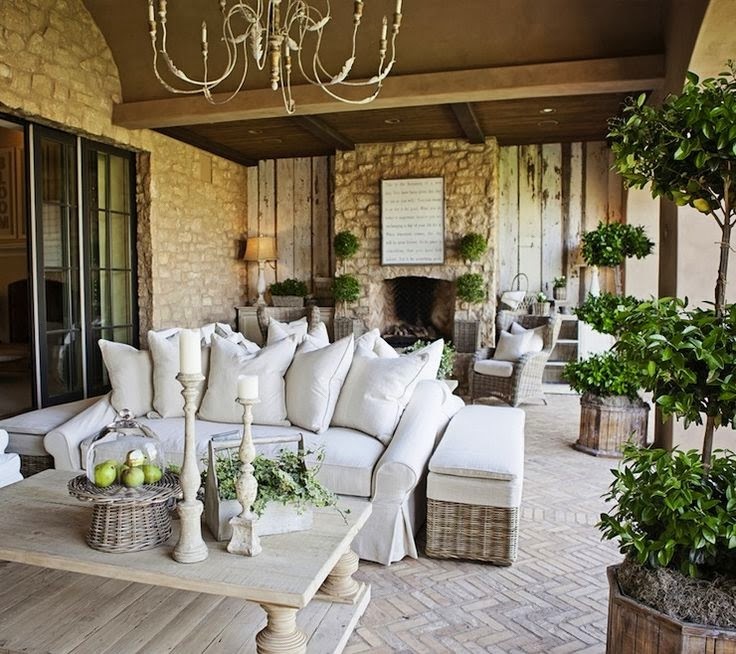 Decorative pillows bring coziness to your porch, which will make you and your guests want to sit down with a glass of sweet tea, or to get lost in a good book. What does your dream outdoor patio look like? Have you ever stopped to notice that neutral colors can be more powerful than bold colors? The attribute that makes neutrals, and the color khaki, so powerful, is that it can be used as a backdrop or as an accent color in your home. By bringing khaki to your walls, your accent pieces are interchangeable, which allows you to constantly change the feel and look of your room to suit your mood. The room can take on an entirely new feel simply by switching your bright accent pieces to darker shades. Bedrooms are a great room to create a sense of peace and tranquility, by choosing to bring khaki to your walls incorporating light, but fun colors in the same tone you can successfully create a calming effect in your room. Accent colors in the same tone, such as mint and olive green, lavender, and coral all pair beautifully with khaki. Khaki furniture means that you have the option to really choose any color for your walls, since neutrals compliment all colors wonderfully. Khaki walls, on the other hand, create a sophisticated look, so choosing furniture instead in bold colors make the room pop and come to life. How do you decorate with khaki? Do you prefer to create a peaceful room, or would you choose to accent your space with bright colors, thus in turn bringing energy into your room?